 Decode your body’s needs, unlock your biological potential. 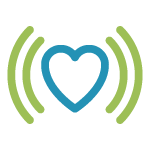 Our technology-based program identifies barriers to optimal health on an individual level using the latest developments in Cellular Bio-Communication. By evaluating the information your body provides during our Bio-Survey, we can understand what will help you become stronger, slimmer and fully balanced. We chart your course together and support your journey.  A targeted plan is created based on your body’s unique needs.  With our guidance and support you’ll be on your way to fat loss and true wellness for the rest of our life.  The results from your Bio-Survey will determine precisely which supplements your body has a biological preference for and the exact dosage needed to achieve internal system balance.  You’ll also be provided with an individualized food list that outlines specific proteins, vegetables and fruits your body has a cellular affinity to.  Permanent, targeted fat loss, wellness and confidence. For the first time in your life you’ll have the tools and information to maintain this healthier version of you. You’re more than what’s in your medicine cabinet and the reflection in the mirror. 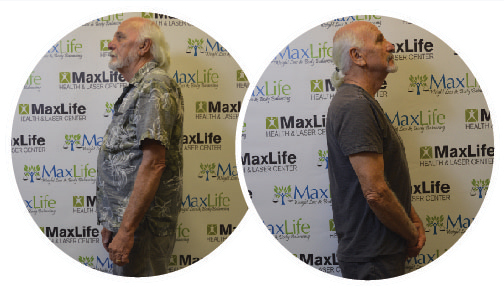 At MaxLife we understand that wellness goes far beyond the diet and exercise routine. And we offer more than just motivation. 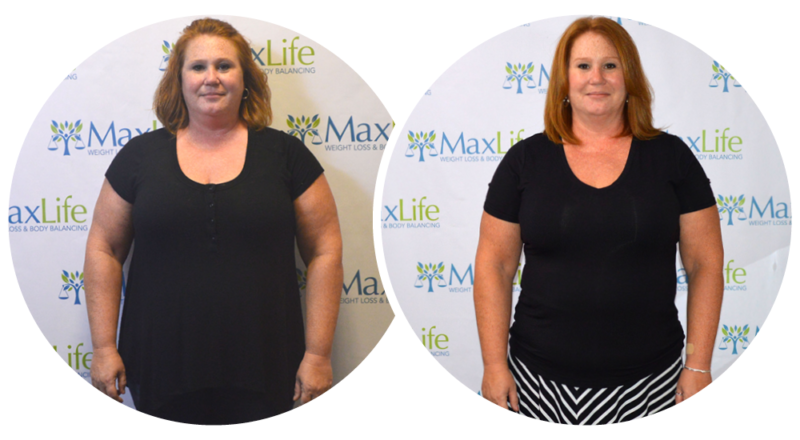 We focus on your overall individual health and guide you to weight loss and a healthier, balanced lifestyle using a revolutionary technology-based approach. This is unlike anything you’ve ever tried before. 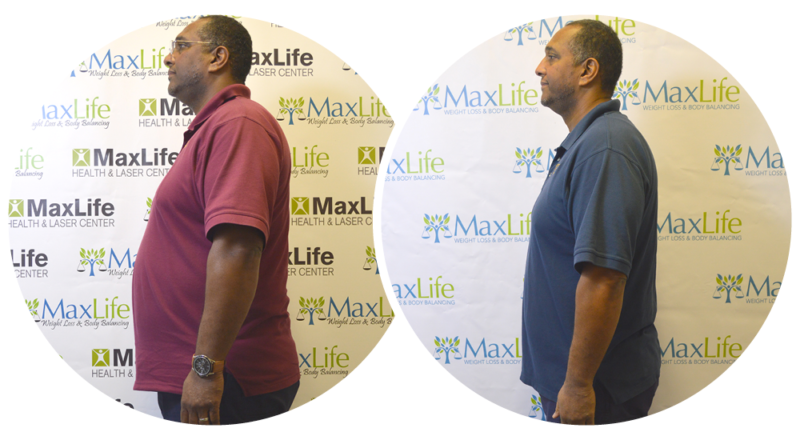 You can gain a lean, healthy body with our unique, well-rounded approach to whole body health quickly and safely with MaxLife. I’ve noticed a huge change in my energy level. I quit drinking caffeine at the same time I began my weight loss journey and expected to feel tired all the time, but I ended up having the exact opposite experience. I have a ton of energy and feel motivated to do a lot more physically.  Additionally, I do not have all the aches and pains I had prior to beginning the program. The staff has been incredible, and they are all nice as well as supportive. MaxLife exceeded my expectations. I was skeptical at first but so glad I decided to proceed. I feel amazing as I’ve always had stomach issues that are now gone. I had blood work done yesterday for cholesterol and I can’t wait to get my results! 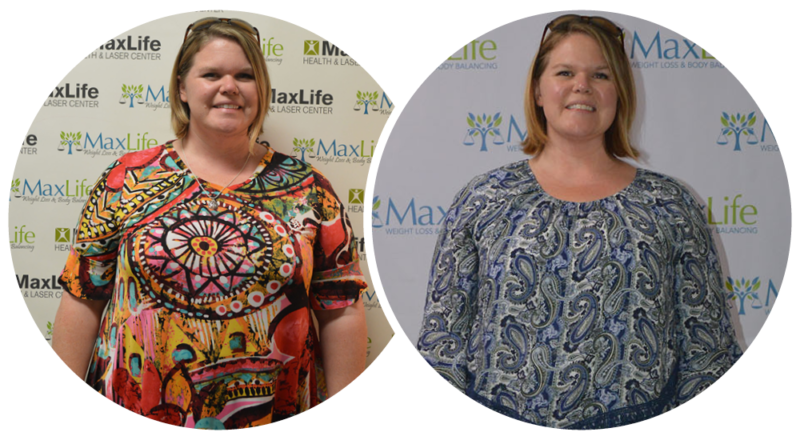 The staff at MaxLife were so helpful. Also, if you emailed with a question someone would get right back with you. Thank you MaxLife for having this available and again thank you to the staff! MaxLife! You have exceeded my expectations! 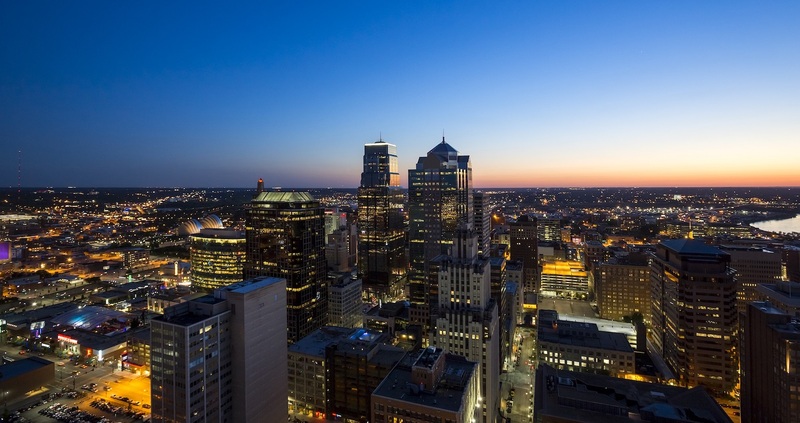 I thought MAYBE I could lose 10 pounds, but no…I lost 18.8 pounds in exactly 30 days! Me! The pickiest eater on the Earth. And that’s not all…a little over 17 inches are gone! I can’t believe how easy this program is. I will definitely continue on this journey and continue to lose this weight. My migraines are gone, and my joints are not stiff when it rains. Bonus! Thank you so much! I honestly can’t thank you enough! You have taught me such a powerful lesson in body balance! 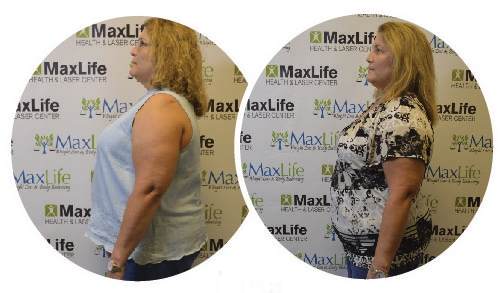 MaxLife is giving me my life back! I have been diagnosed with diabetes and heart disease, with my weight contributing to both conditions.  This program is completely ridding my body of toxins and turning my health around! 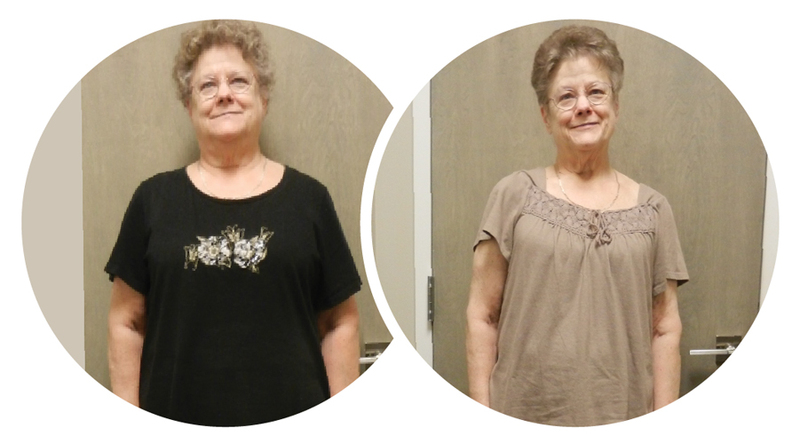 I have also done the contour light program in addition, and today I am wearing a pair of jeans I couldn’t get into when I started on the program! Thanks so much to the great team at MaxLife! I look and feel better than ever! 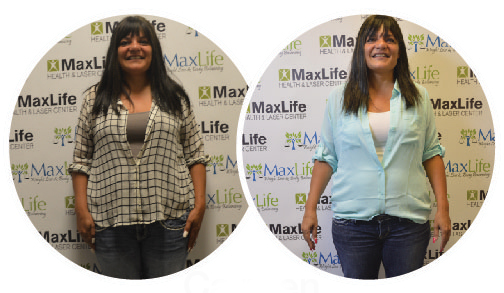 I am very grateful and happy with the results I achieved during the Maxlife program!  The staff was very helpful and friendly. It is an easy to follow program that takes motivation, dedication and commitment. In 30 days I lost 15 pounds and 13 inches!!! The weight loss was great, but the overall feeling I have now that my body is back in balance is amazing! I came to MaxLife Body with the intention of feeling better inside. I was not focused on losing weight. Since completing the thirty day program I feel like a teenager again! I never thought that was possible! I was able to avoid starting medication. This was my last attempt and MaxLife Body succeeded! 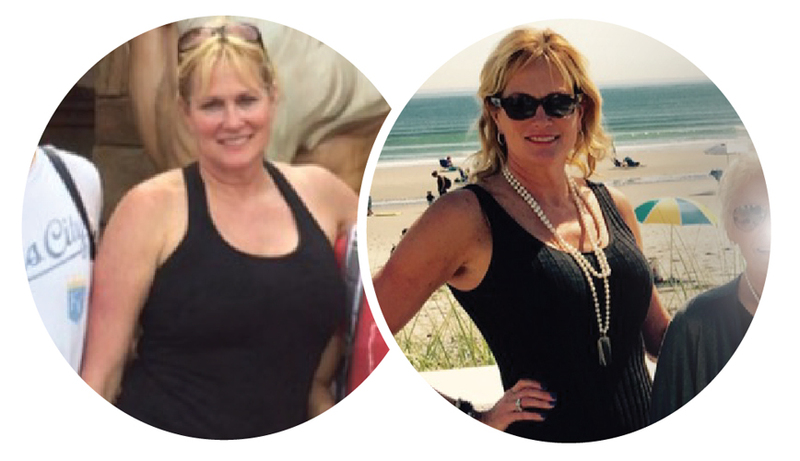 I have no neck, back or arthritis pain or headaches, and no hot flashes or mood swings. I have new hair growth, supple and soft skin, and am much more focused than I used to be! My family and friends keep encouraging me and complimenting me on my weight loss, and how well I look! I have been able to fit in clothing that I never thought I would wear again. Throughout the day my energy level is a 10 and I feel like I can go go! I actually take the steps instead of the elevator when I have to go up a couple of floors. I am feeling more confident about myself and my overall appearance. I travel a lot and one of the biggest things that this program has helped me with is teaching me how to eat and hold myself accountable when on the road for work. I have more energy and overall my health feels like its in balance. I feel better and I look better. I am back to wearing sizes that I had assumed I would never wear again. My knees feel better and do not bother me at all anymore. 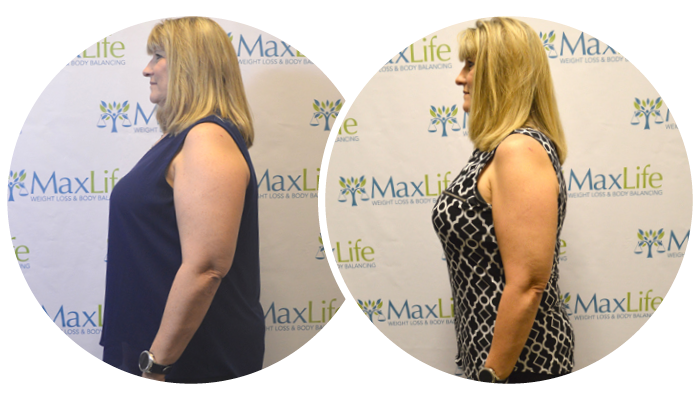 One of the parts about the program I loved is that the MaxLife program holds you accountable, but you don’t have to check in at their office every day. It makes you accountable to yourself. 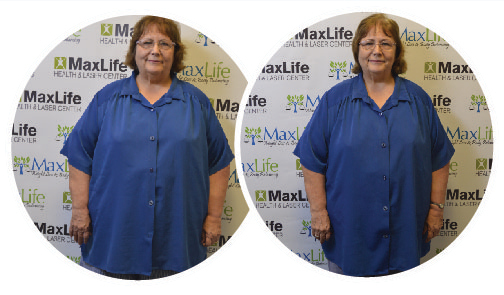 I am off my blood pressure medications thanks to the MaxLife program. Everyone is extremely pleasant and helpful. They know your name when you walk in and make you feel welcome. 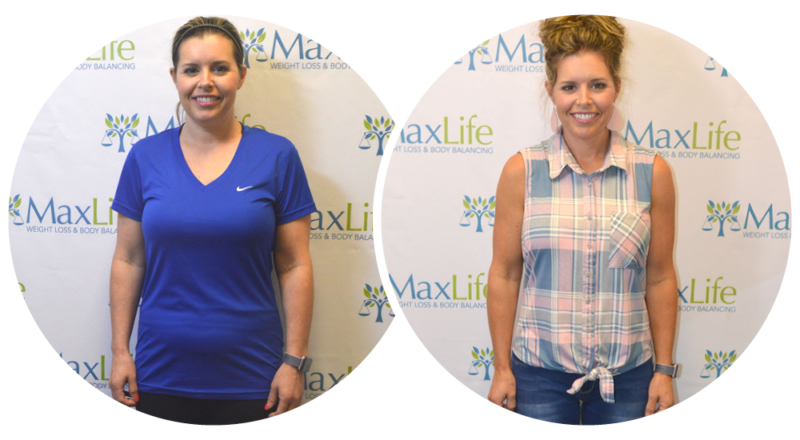 I had consistant weight loss – 14 lbs in the first 8 days! I’ve battled obesity over 35 years and tried every weight loss program I know of, but this is the first that really works! My scale became my friend (instead of being something to avoid) and I was gleeful to get up each morning to see how much I’d lost. 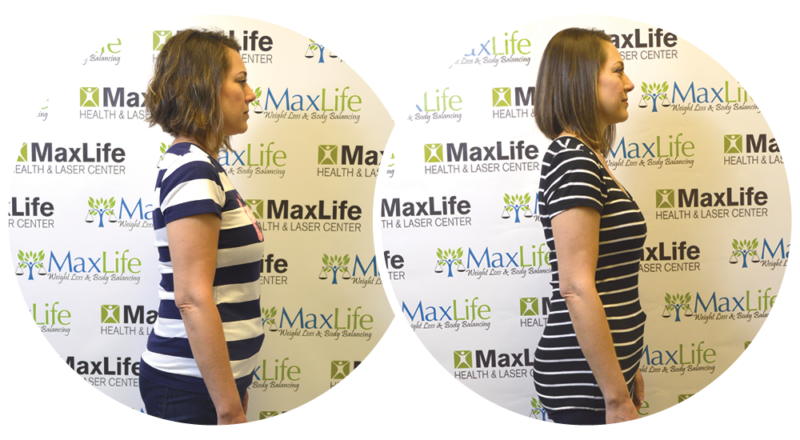 The BioMAX scan helped me know the things I needed to change to actually help my body to lose weight. Can’t tell you how many times through the years Iv’e given up home – but no more. 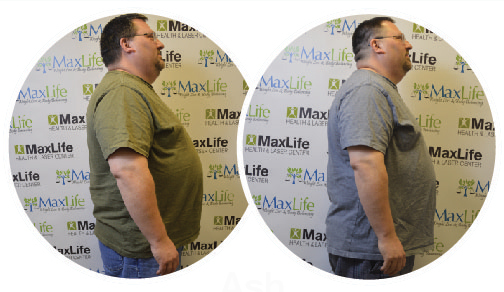 MaxLife has given me a new lease on life and determination to continue till I’m under the ‘obese’ category! I am sleeping better and feeling a lot better. I will probably stop taking blood pressure meds at my next check up! I’ve gotten tons of comments from family, friends and colleagues. My self essteem has sky-rocketed. I have way more energy to do things I could not before. I have much more desire to go out in public, with my smaller waistline, chest, and hips, plus I have new, smaller clothes! Overall I feel much better health wise! My kids have never known me as ‘skinny Dad’! I noticed a big difference in my productivity! I’m more focused and I sleep better! 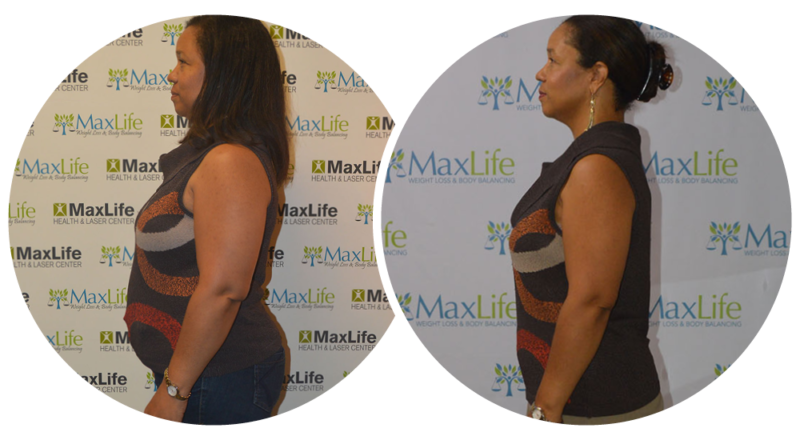 My body measurements… arms, legs, stomach, and sides, all have a big difference! I have a lot less joint pain, and much more energy in the afternoon. My nails are growing much faster too! I look better and feel better. I love all of the staff; everyone is always so friendly & happy! My joints are hurting less and I am more mobile. My blood pressuer is down to 120/80, whici is way better than being over 200! I can wear clothes I have not work in years! I feel better and have more energy. My wife has noticed how much smaller my stomach has become too. The lady that cuts my hair even noticed my head shape changing! 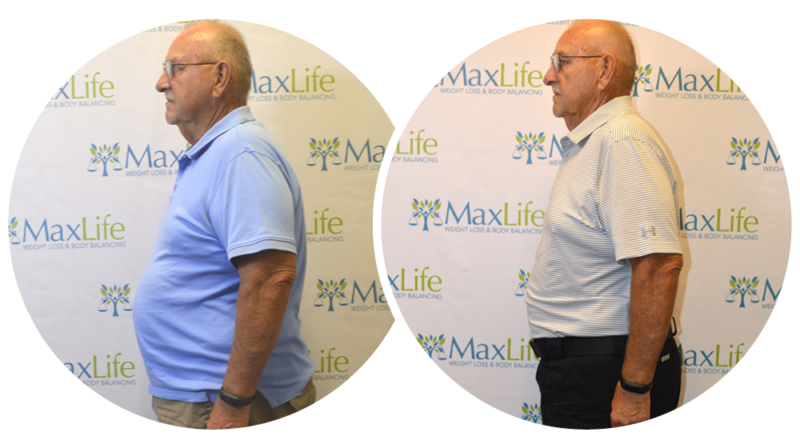 I’ve tried several weight loss diets, and the weight has never come off like it has with this program, all because of the technology! I am very happy with how the stubborn weight I could never lose before, came off so easily with this program. I have so much more energy and my skin looks and feels so much healthier. 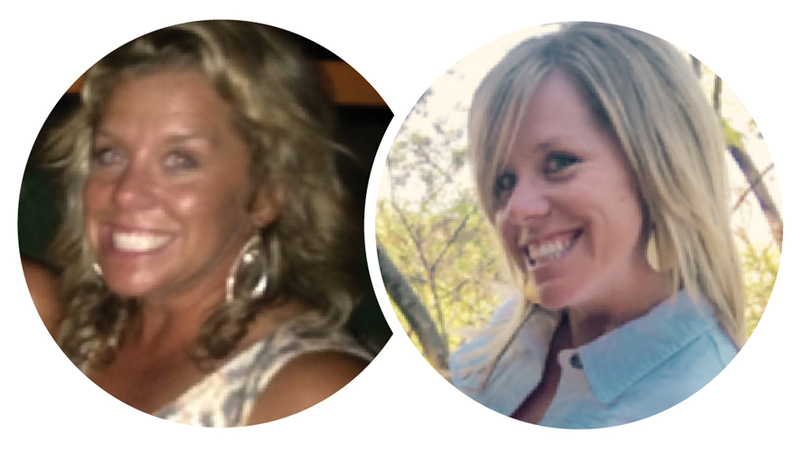 It is amazing to me how much a metabolic reboot can change your health. My triglycerides went from 311 to 85 and my total cholesterol went down from 240 to 183, which alone is reason enough to do this program. Not only that, I have learned a lot from this program, enabling me to create healthier meals for not only myself, but my entire family as well. LOST A TOTAL OF 50 LBS! Losing weight using this program was so fast and easy because of the technology. I’d tried many programs before and never lost the weight like this. I strongly recommend getting started! LOST A TOTAL OF 60 LBS! I feel so much healthier and am on much less medication than I was before! This program balances out your body to get you really healthy! 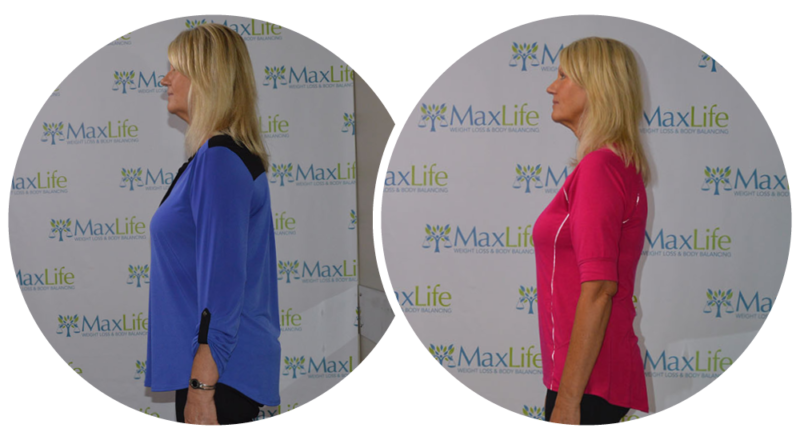 *Weight loss among participants on the MaxLife program varies. Federal agencies suggest most people who participate in any weight loss program will lose an average of 1-2 pounds per week. 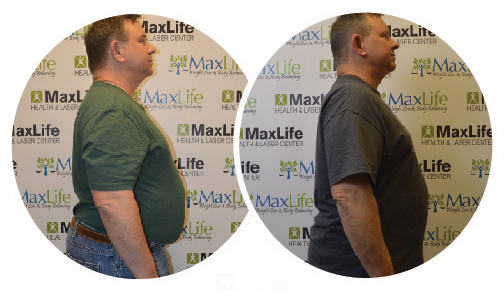 MaxLife programs involve portion control and other dietary modifications. 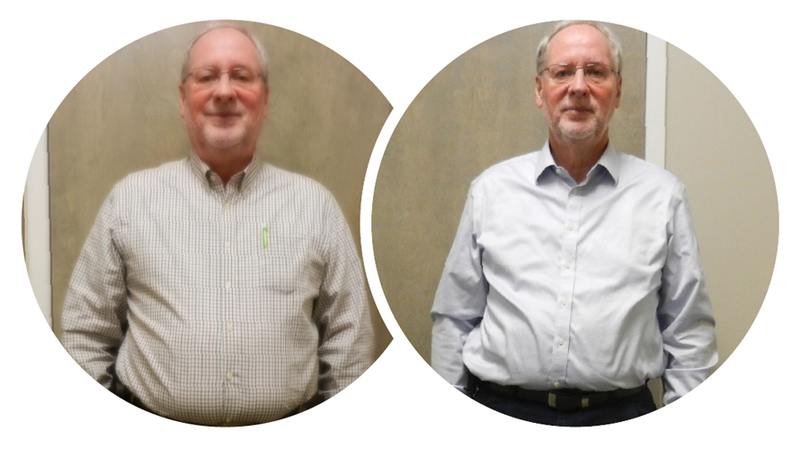 Males tend to lose weight more rapidly than females. 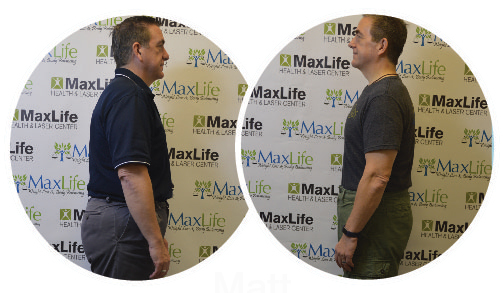 Average 30 day weight loss with the MaxLife program is 15-35+ pounds. Results are fast and typical. Success testimonials are from actual clients who have completed the program and did not receive any compensation for their endorsements. There is no guarantee of specific results.  Outcomes can vary depending on the person's ability or choice to follow the individualized program specific to their needs.